Defense Against Infectious Disease (AHL) from Stephen Taylor – thank you Mr T (of iBiology) – from the OLD syllabus, much is still relevant. Fantastic animated tutorials from McGraw Hill Education – the Immune response, T-cell dependent antigens, Epitopes, antigen-presenting cells & T-helper cells, cytotoxic T-cells & monoclonal antibody selection. Three videos from TED-Ed: how we conquered the deadly smallpox virus (well, if we ignore the work of the WHO); Learning from smallpox: how to eradicate a disease and here’s a simple answer to How do vaccines work? 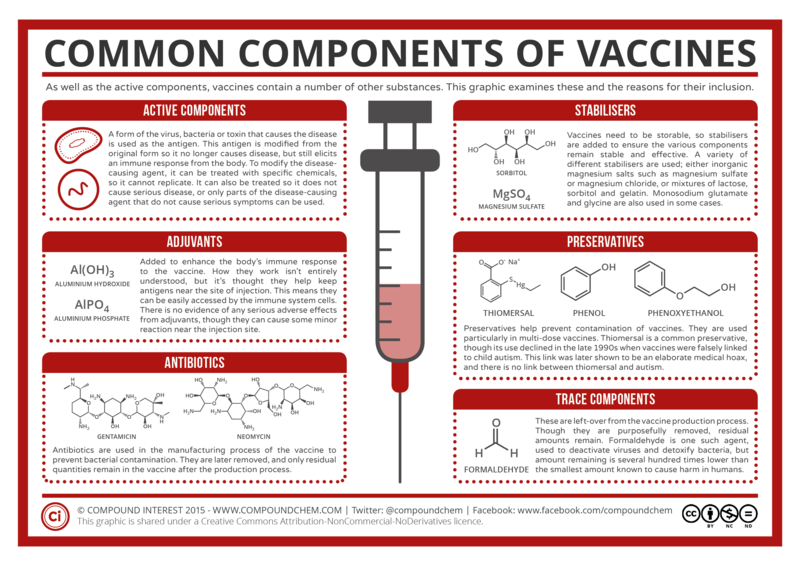 Vaccine infographic created by Leon Farrant. 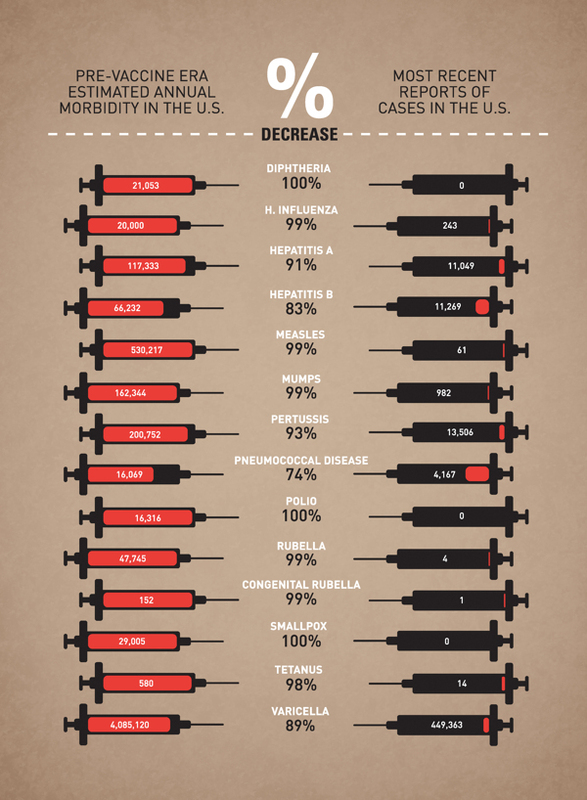 The top 10 vaccine infographics here. This entry was posted in 11. Animal Physiology and tagged defence, disease, microbes, vaccination on November 8, 2013 by Mr Cartlidge.